Come and visit the Woofing Fabulous Studio, open for the first time in Saltdean. This lovely working garden studio features the work of ceramic artist Liza Morton. 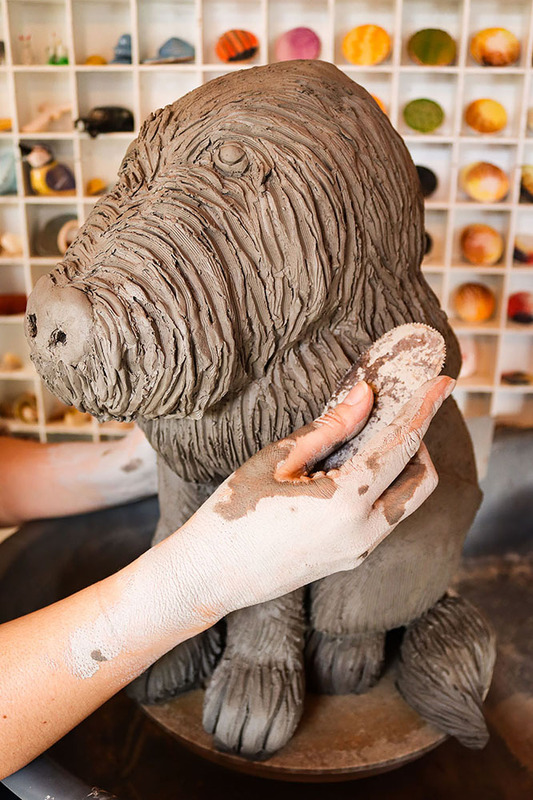 Throughout the garden and workshop areas you can see Liza’s handbuilt animal sculptures alongside works in progress from design to realisation. Celebrating all creatures great and small there is something for everyone at this hidden gem.